Navigate to the required file share → Right-click it and select "Properties". Applies to: "This folder, subfolders and files". Run gpedit.msc → Go to the "Edit" menu. Retention method for security log to "Overwrite events as needed"
To link the new GPO to the OU with file servers, go to "Group Policy Management" → Right-click the defined OU → Choose "Link an Existing GPO" → Select the GPO that you’ve created. To force the group policy update, go to "Group Policy Management" → Right-click the defined OU → Сlick "Group Policy Update". 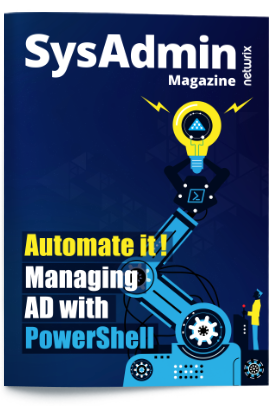 Open Event Viewer → Search the Security Windows Logs for the event ID 4656 with the "Audit Failed" keyword, the "File Server" or "Removable Storage" task category and with "Accesses: READ_CONTROL" and Access Reasons: "WriteData (or AddFile) Not granted" strings. "Subject: Security ID" will show you who tried to change a file. Click the “Search” button and review who tried to modify files and folders on your file server. From the search results, navigate to “Tools” → Click “Create alert” → Specify the new alert’s name. Switch to the “Recipients” tab → Click "Add Recipient" → Specify the email address where you want the alert to be delivered. Click “Add” to save the alert. Unauthorized modification of files can lead to business disruption or even the leakage or loss of sensitive data, such as personally identifiable information or medical records. Therefore, it’s essential to detect and investigate unauthorized attempts to modify files in a timely manner. By regularly reviewing failed file change attempts, IT pros can detect possible attacks and enhance data security by recognizing and revoking excessive permissions to modify sensitive data on their organization’s file servers. 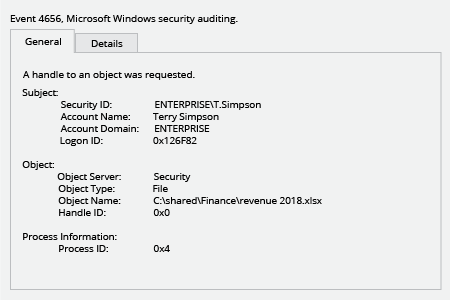 Netwrix Auditor for Windows File Servers delivers complete visibility into what’s happening on your Windows file servers, including who tried to modify sensitive files or folders. 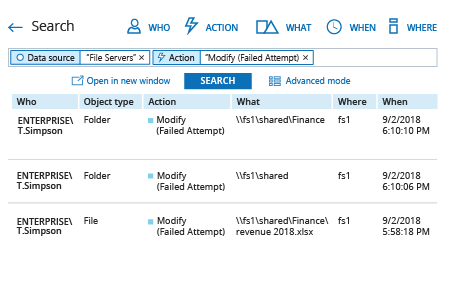 Using the Interactive Search feature and predefined reports, IT pros can get detailed information about who tried to modify a file, when and where each modification attempt happened, and whether the attempt was successful. This information is critical for security investigations and compliance audits that require IT admins to prove that sensitive data is secure.